Bourbon makes everything better. This is a fact of life. It doesn’t matter if it’s making an empty glass better (by making it not empty) or if it’s being added to a sauce of some sort, in each and every instance, bourbon can help a situation. 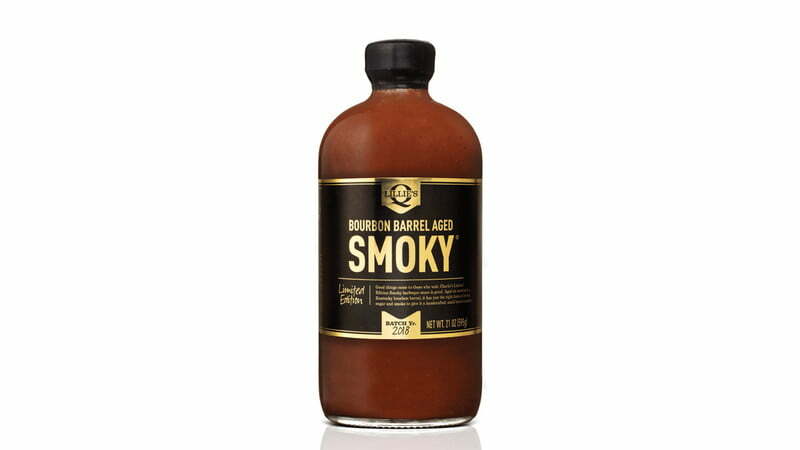 That’s why, when we have to cook something, we usually turn to something with bourbon in it. Sure, we may screw up a cut of meat from time to time, but you know what will help that? Bourbon.